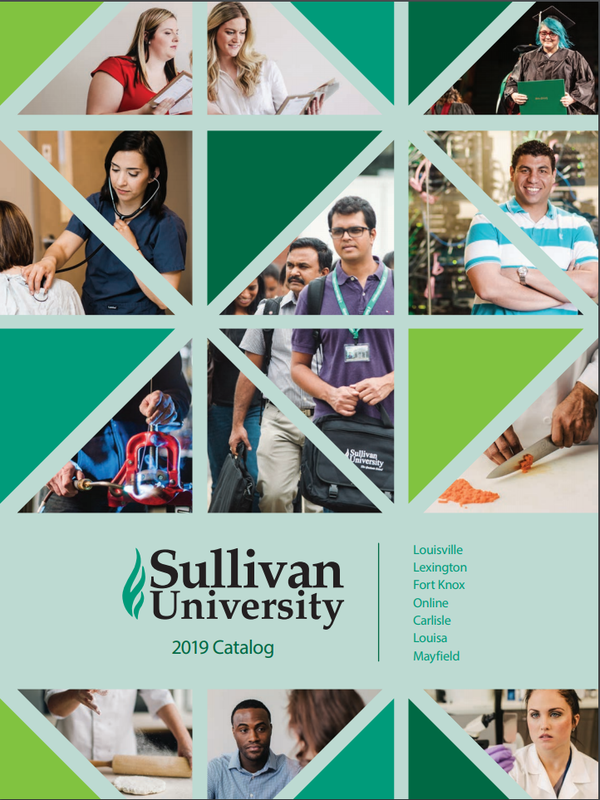 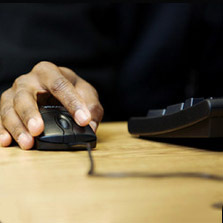 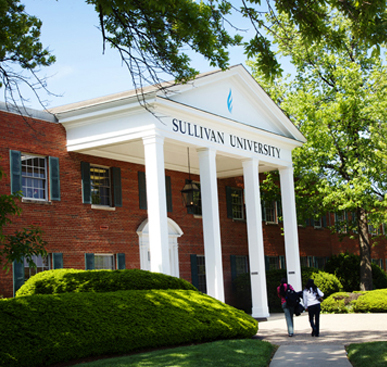 Sullivan University is a private institution of higher learning dedicated to providing educational enrichment opportunities for the intellectual, social and professional development of its students and with three campuses and an online division, you have options. 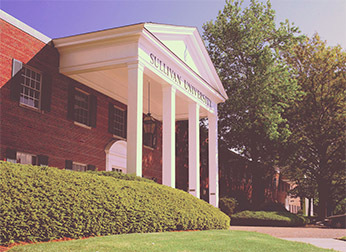 Our main campus moved to its current location in Louisville in 1976. 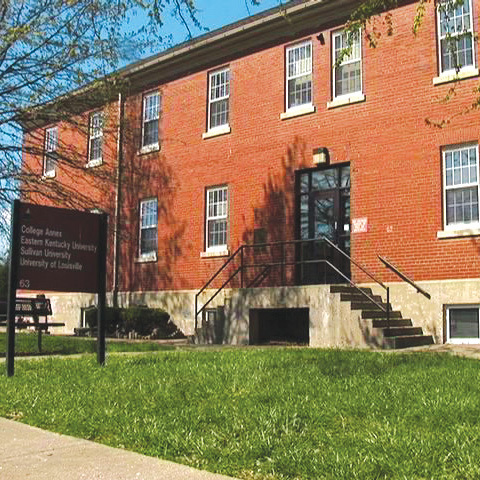 In 1982, Sullivan opened its first extension campus on the Ft. Knox post, to serve the military and civilian population in the area. 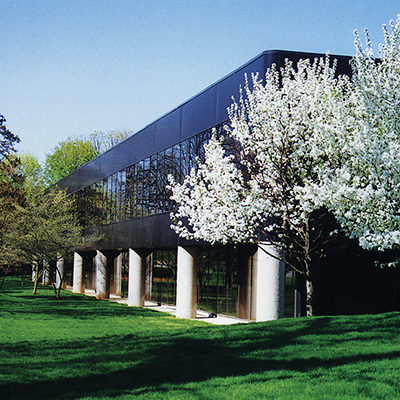 We continued to expand and in 1985, opened our Lexington campus.